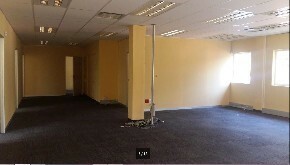 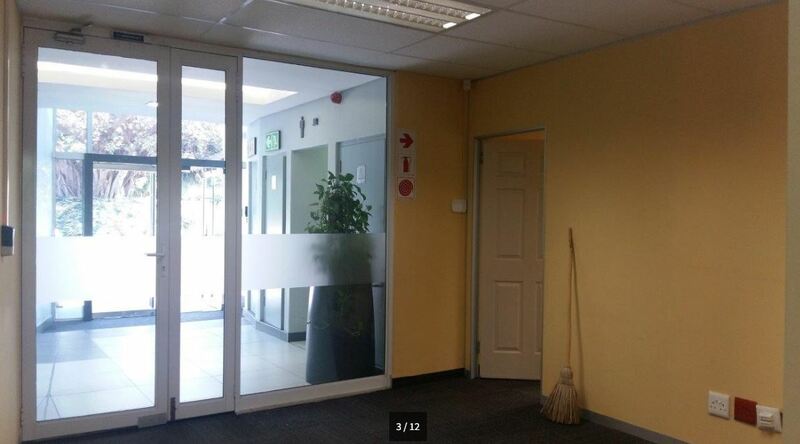 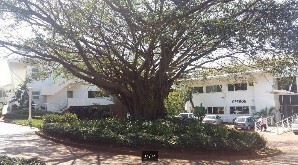 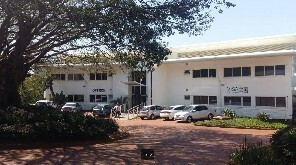 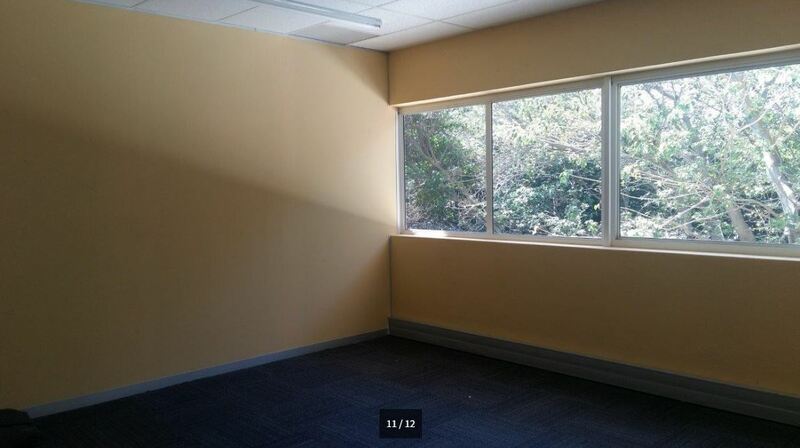 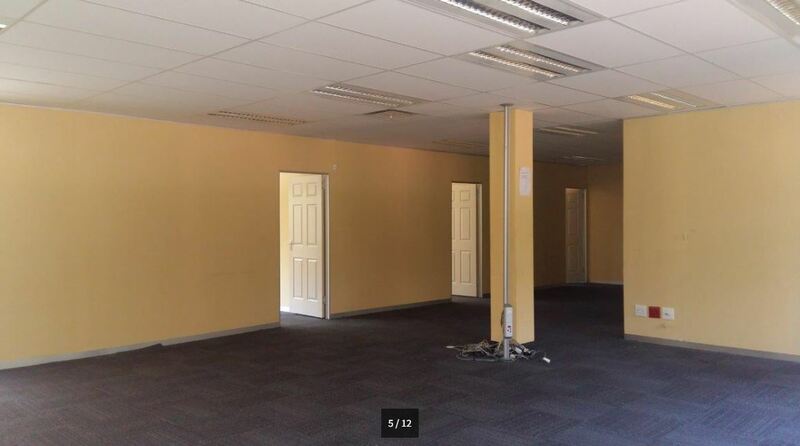 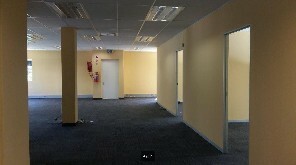 This spacious unit to let is based on the ground floor in a very popular office park in La Lucia Ridge. 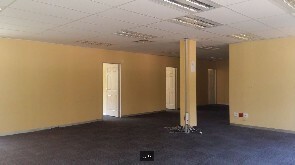 It has a reasonably sized reception area, 3 - 4 offices, a spacious boardroom and a fit-out allowance based on a minimum 3 year lease. 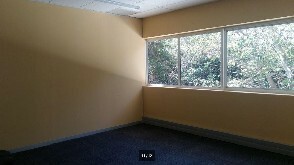 This unit is centrally located and is close to all major highways, to view this unit call me today!